Are you about to buy life insurance? Shop carefully. 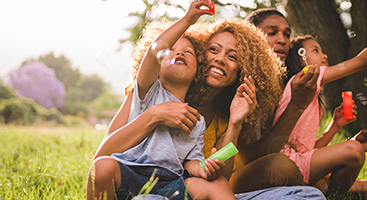 Make your choice with insight from someone who understands the ins-and-outs of life insurance, as it may help you avoid some of these all-too-common missteps. Buying the first policy you see. Not reviewing/updating your current policy. 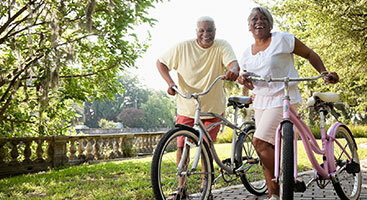 As life goes on, so does your need for life insurance. If you bought a policy when you were first married, your need has almost certainly increased after the third kid was born. Likewise, Once the kids leave the nest and have made their way through college, the need for a death benefit will probably go down in value. Failing to inform heirs that you have a policy. Believe it or not, some people buy life insurance policies and never manage to tell their beneficiaries about them. If a policy is small and was sold many years ago to an association or credit union member (i.e., burial insurance), it may be forgotten with time. Failing to name a beneficiary at all. Waiting too long to buy coverage. 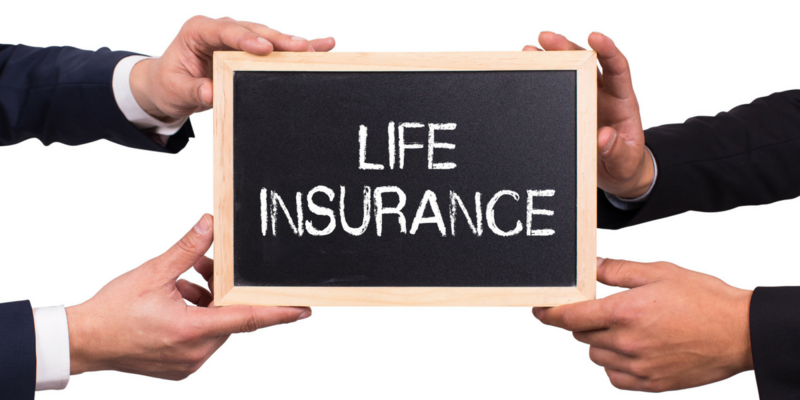 Not realizing that permanent life insurance policies expire. Take your time when you look for life insurance and compare your options. The more insight you can draw on, the more informed the choice you may make. 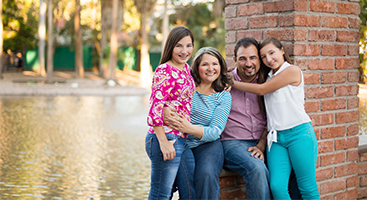 If you have questions about an existing life insurance policy or would like to look at what your possible options are, contact your Values First advisor today to see how we may be able to give some guidance.